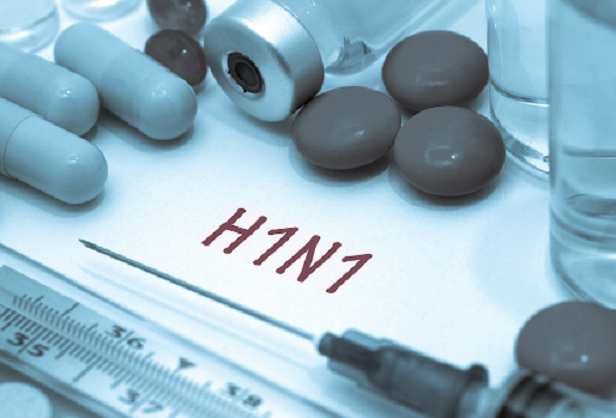 The Moroccan Ministry of Health announced that H1N1 has killed 11 people in Morocco. 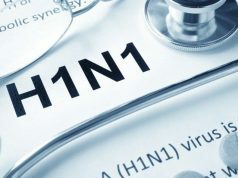 Rabat – The Casablanca-Settat regional health directorate issued a statement aiming to reassure citizens about the recent cases of H1N1 in the region. “Cases identified so far should not cause concern, because they are either cured or under treatment,” read the statement. 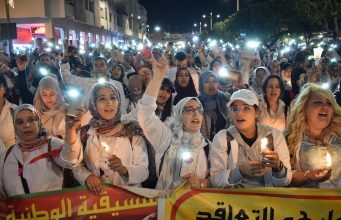 According to the statement, the directorate is setting up an awareness campaign for health workers, as well as in schools in the region. 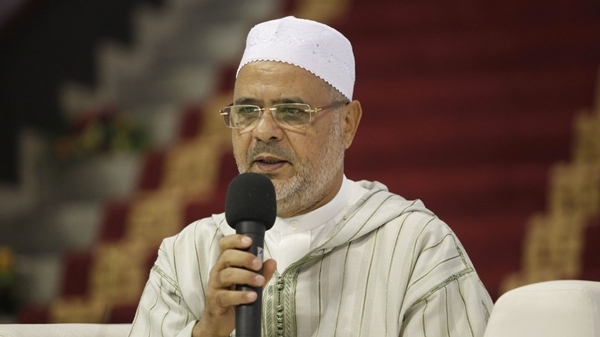 Yesterday, Minister of Health Anas Doukkali said that H1N1 had killed 9 people in Morocco. 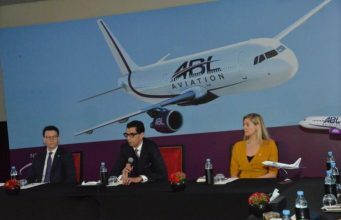 He added that the situation remains normal compared to previous years. 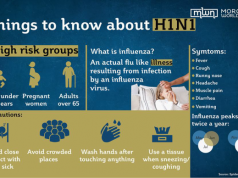 Of the 80 percent of patients with flu-like illnesses or respiratory tract infections, 20 percent have H1N1 flu, according to Doukkali. The researcher, however, acknowledged that people need to take preventive measures to avoid contamination, including getting the flu shot prior to flu season. 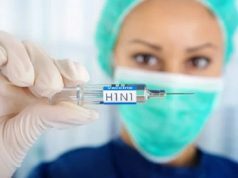 The dominant H1N1 subtype does not exceed 80 percent, which is the rate set by the World Health Organization, the minister of health said on Saturday. 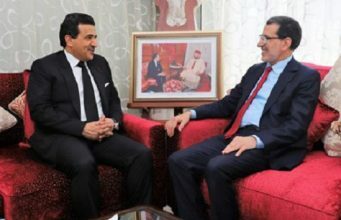 The minister, who emphasized that Morocco has launched a campaign against the virus, added that the Drugs Directorate and the Supply Division are working to provide all hospitals and health centers with the necessary medicines. Doukkali saidthat medical teams are constantly mobilized in rural areas within the framework of the RIAYA operation, which covers 28 provinces. “Based on epidemiological data we know when the flu season starts. 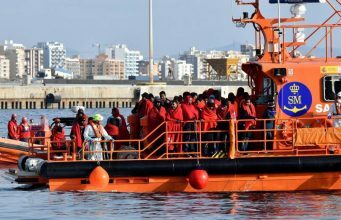 So now the government will set up a campaign, run the pilot, test the efficacy of the campaign and then improve it and put it in place prior to the next outbreak,” she added. 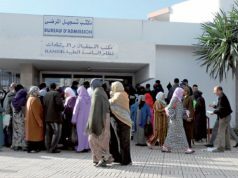 The cases of H1N1 in Morocco caused concerns among Moroccans, who also criticized the Ministry of Health and the minister for describing the H1N1 outbreak as normal. 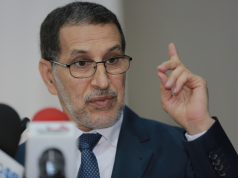 “Regarding the Moroccan minister of health, the reason he could not give such clear answers is because the journalists themselves ask questions which have nothing to do with the ongoing epidemic,” Zemouri told MWN. 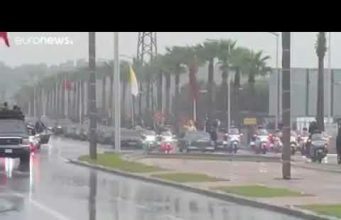 The Moroccan government launched an awareness campaign to advise people of what to do to avoid the virus. 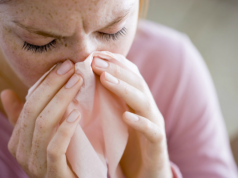 People with flu symptoms should stay home, get treatment, and cover their nose and mouth while sneezing or coughing. The unaffected public should also take general precautions like using an alcohol-based hand sanitizer if using public restrooms, washing hands thoroughly and frequently, and avoiding contact with people who have flu symptoms. 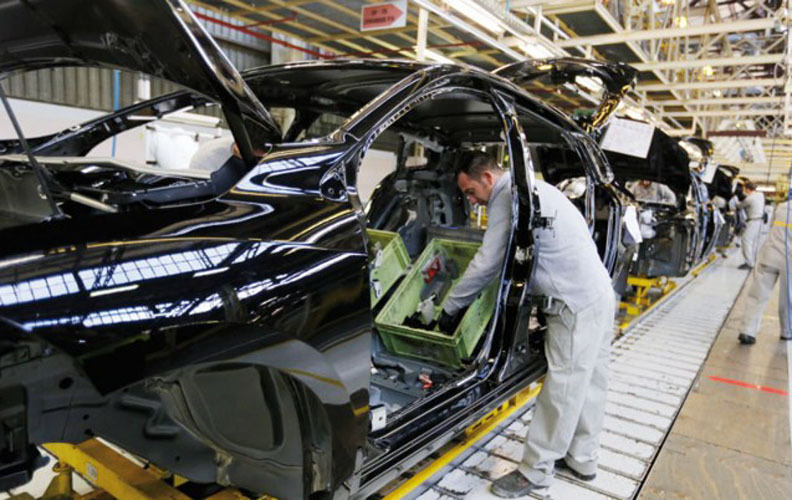 Moroccan Gvernment Spokesperson Mustapha El Khalfi said the seasonal outbreak had a late start this year.